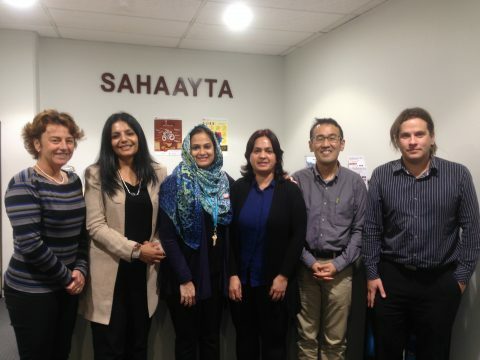 On Tuesday, the 26th of April, Kou had the great privilege to meet with the lovely people running/helping out Sahaayta. 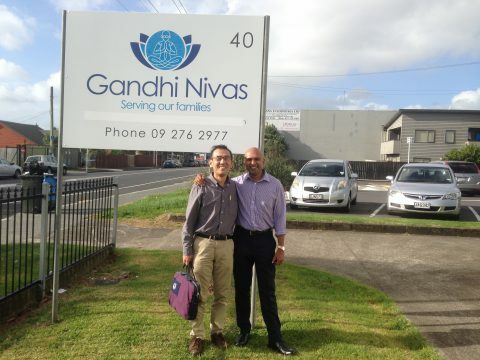 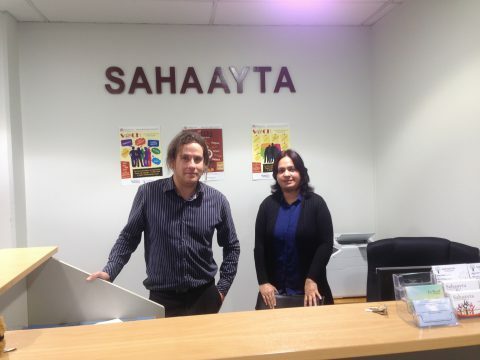 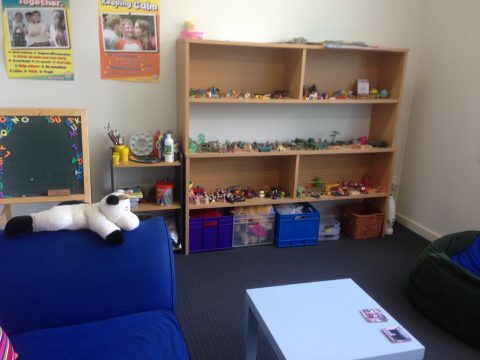 Sahaayta is set up to help the growing needs of the ethnic community in Auckland by providing holistic, confidential, culturally appropriate counselling and support services for individuals, couples, families, youth, children and seniors. Kou met with the 4 inspiring people behind Sahaayta, (Susan Devoy, Sucharita Varma, Rakesh Naidoo and Zoya Salim Kara), to discuss their vision for the future of the company. 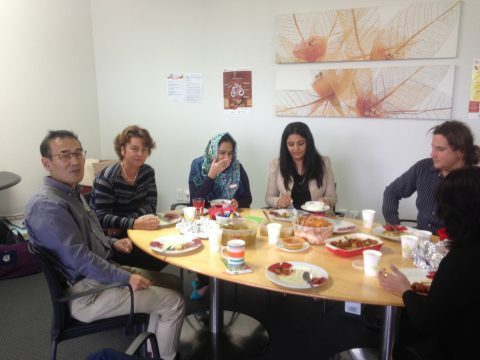 Kou has learnt a lot from this experience and is all the more inspired by these very warm, caring people.